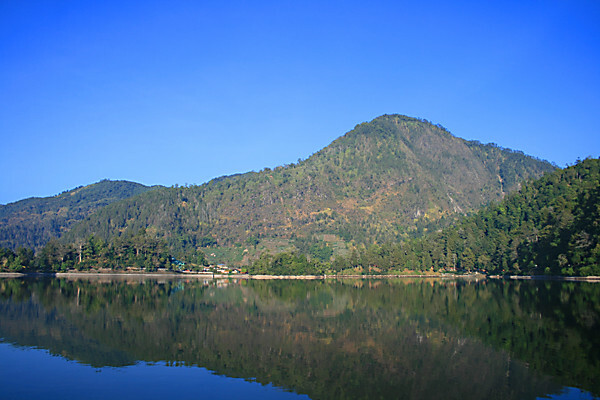 Telaga Sarangan is also known as sand lake, is a natural lake that lies at the foot of Mount Lawu, Plaosan district , Magetan regency, East Java. 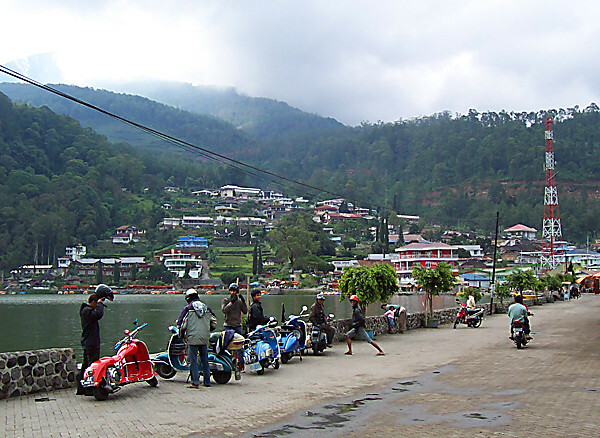 Located about 16 kilometers west of the city Magetan, Sarangan is having 30 acres and and 28 meters depth. 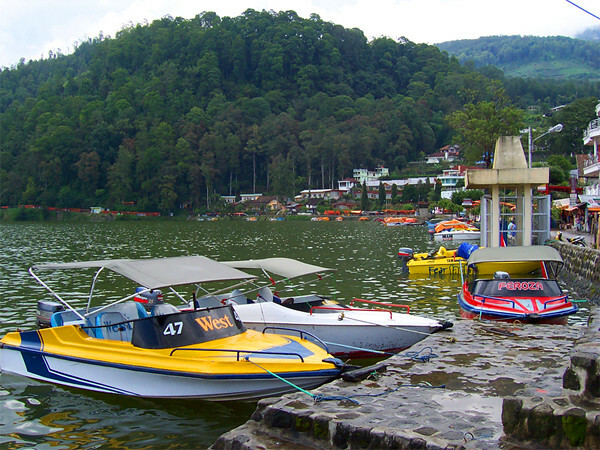 With air temperatures between 18 and 25 degrees Celsius, Telaga Sarangan able to attract hundreds of thousands of visitors each year. The atmosphere is obviously become the most interesting place for the downtown people. 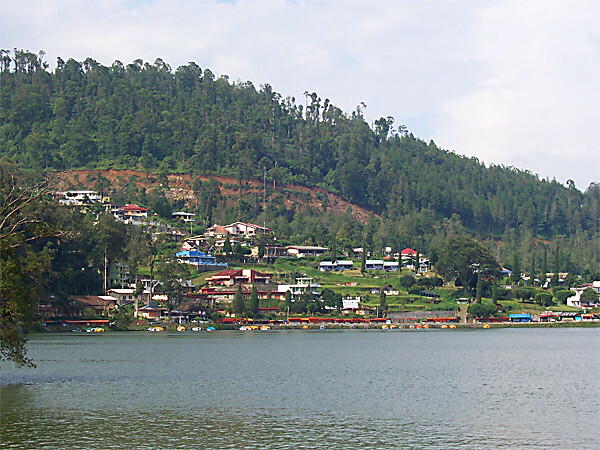 Telaga Sarangan is Magetan’s tourism. Around the lake, there are two star hotels, 43 motels, and 18 cottages. Beside hotels, there are also souvenir shop and food vendors. The visitors can enjoy the lake by renting the boat or horse riding over the lake or playing in the play ground or traditional market. For those who like to eat satay, here the visitors can eat rabbit satay which is become the characteristic of Sarangan. Furthermore, Telaga Sarangan has several important annual events, which is anchoring the offerings on Friday Pon in Ruwah month (Javanese calender), Ledug Sura 1 Muharram, and fireworks on New Year’s Eve. Last edited by lenstraffic; 19-03-2012 at 10:35. Last edited by lenstraffic; 19-03-2012 at 14:59.